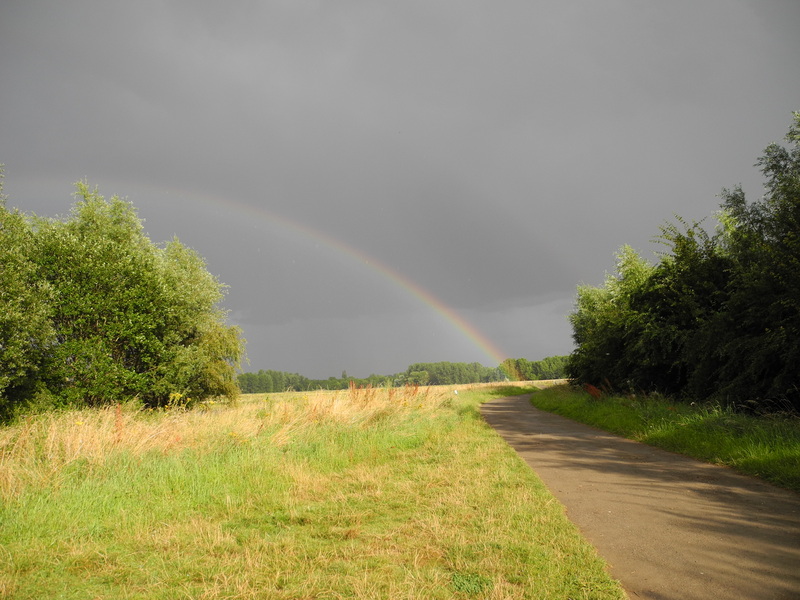 The 120ha Grange Estate, owned by the Forest of Marston Vale Trust lies at the heart of Bedford River Valley Park. 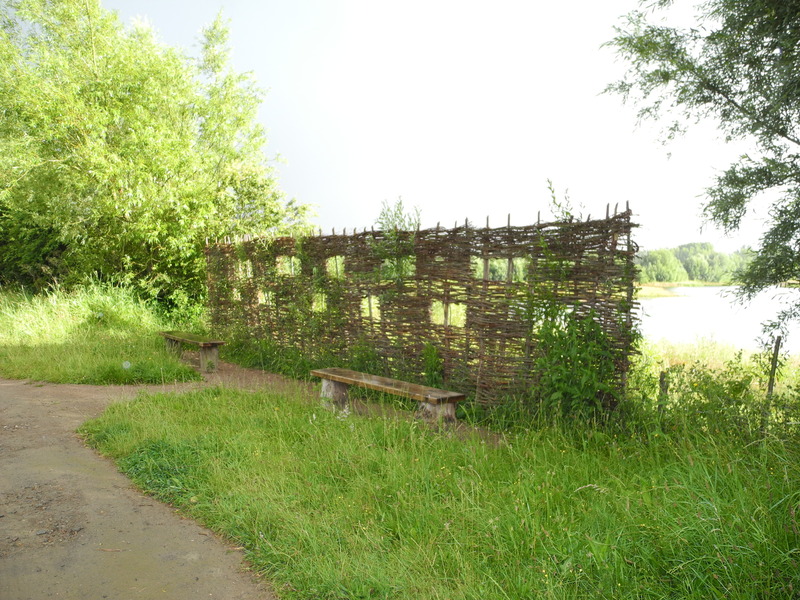 The Trust has created a 2 mile multi-user route around the south bank of the River Great Ouse, and built a new bridge over the Elstow Brook at the confluence of the two waterways. In 2009, works were completed on a north-south connection that bisects the site, creating an excellent 4 mile figure-of-eight route for walkers and cyclists. 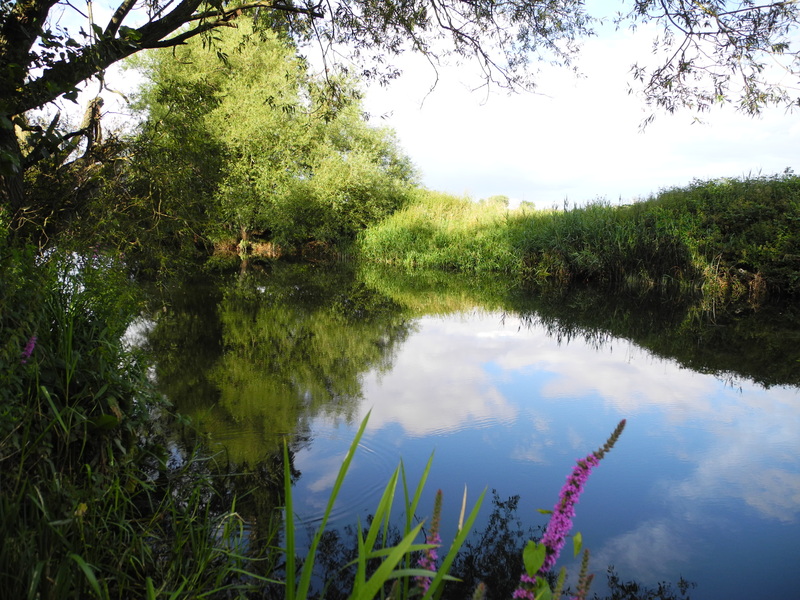 More recently a grass path alongside the Elstow Brook has been added to the Trusts grass cutting schedule and provides pedestrians with a beautiful walk by the meandering brook where Kingfishers are often see.